Graphic design is an ideal integration of art and technology to communicate the idea effectively. Graphic designer use bright combination of various techniques of graphic designs like page layout techniques, visual arts and typography to prepare attractive, focused and creative outcome. Graphic designs are too impressive and eye catching. OUTSOURCING WEB SOLUTION provides an exclusive range of graphic designing which effectively add creative value to display desired end product. It also helps clients to formulate impressive communication and marketing strategies. Our innovative and professional team of graphic designers project impactful and eye catching designs. They are capable to please you with their creative solutions to absolutely meet your need. By understanding your requirements, they provide perfect match to fulfill your necessities. Graphic design is a creative solution to express proper message to help perfectly communicate the ideas. It can be directly applied to website without help of any intermediary. You can identify graphic design as the art as well as medium to put across your original ideas. It is an ultimate combination of images, ideas and also words to convey information to targeted audience. 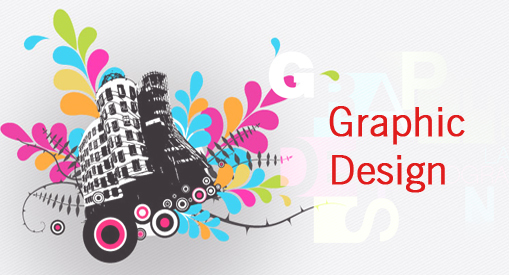 Graphic design is commonly used for advertisement, to design a logo, or to design visiting or business cards. It is also use to create corporate identity. Our brochure design and catalogue design are too effective and very popular for their best performance. Graphic design is an ideal example of combination of organized text and design elements which mainly include logos and branding, magazines, books and newspapers. It is also perfectly utilize for advertisements and product packing.